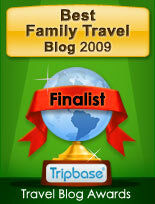 Recently I helped contribute to an article for Trekaroo that was published on Ciao Bambino. 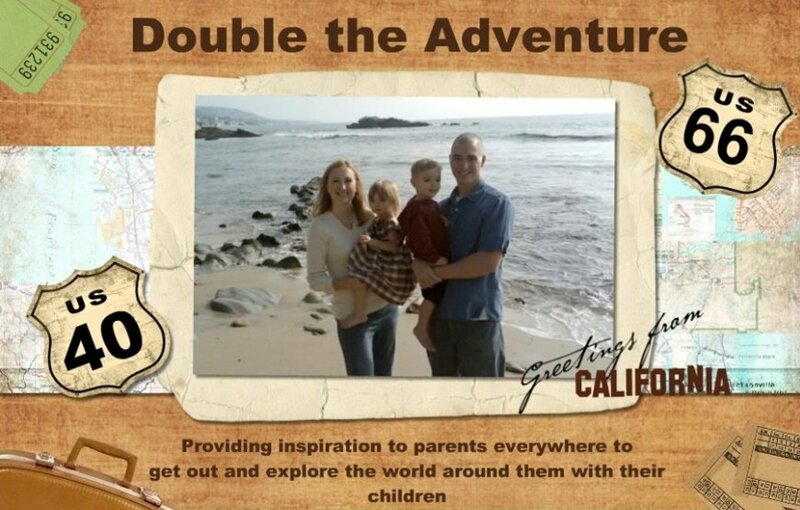 We offered some suggestions on where to go this Spring Break with kids. I hope you will check out the article and get some inspiration for your own Spring Break or maybe even your summer vacations. Its a wonderful article and you can read it here. Thank you to all my readers for your support. It means so much to me! That was a great article to read!! Have you been to the San Diego Natural History Museum? I looked at their website from the link in your article and saw that they have fossils and dinosaur stuff. My 5-yr old son is totally into dinosaurs but there's nothing here in Northern CA with displays like that (that I know of anyway). We're hoping to do a Disney trip sometime this year and if they have a regular dinosaur/fossil exhibit, he'd be so excited to see it! Great article Sharlene! I love San Diego and miss it soooooo much. Sadly, I could never afford to live there now though!!! We lived there for 3 years when Albert was in the Marine Corps. We lived on Miramar. I miss it a lot. So much to do. You are a fabulous writer Shar! Greeat job! is it spring break already? can't wait. great ideas on that article. Wow, a post that packs a punch! If I could fit all that in one year, I'd be well-traveled!